Just like hamburgers and hot dogs, a sizzling grill is a symbol of summer and grilling isn’t just about great food. Backyard barbecues often create treasured memories with friends and family. Keep in mind; however, that when you grill, you’re literally playing with fire. Thousands of residents each year learn this the hard way, suffering damage to their homes or even serious injuries in grilling accidents. There’s good news, though- you can prevent grilling accidents by taking some simple precautions. The tips below can help ensure you cook only your burgers — and not your house — the next time you fire up the grill. 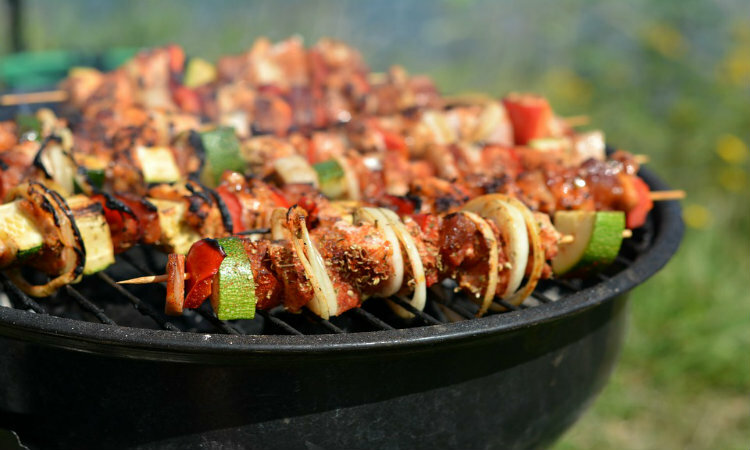 From all of us at Absolute Insurance- happy grilling, and stay safe this summer!